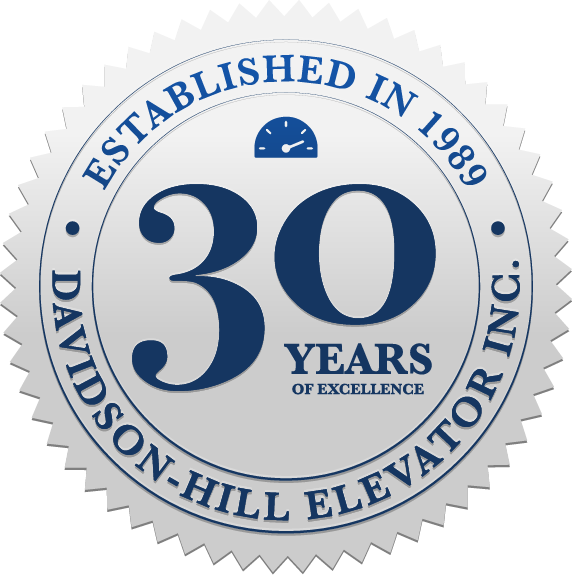 Davidson-Hill Elevator Inc. is a full service elevator company serving the Southwestern Ontario region for over 26 years. We sell, install and service all types of lifts and elevators. Whether you’re looking for a new installation or modernizing an existing lift system, from the planning stages to final completion, we offer you experienced and professional service at the highest level. It’s our motto; it’s our business model. We stake our reputation and our business with our around the clock availability and the peace of mind that dedication gives our clients. We take great pride in our professionalism, our attention to detail and our dependability. On a scheduled basis or in an emergency, you can count on Davidson-Hill to be right there with you every step of the way. A full passenger elevator servicing all areas of this building. Modernizing an existing elevator system. Non-proprietary tools & industry standards. We firmly endorse universal industry standards because we believe it means the best value and price for our clients. We work with trusted, non-propriety Canadian suppliers. Our commitment to high-quality industry standard equipment means our clients have the freedom to select their service & repair provider without getting locked into exorbitant long-term contracts. 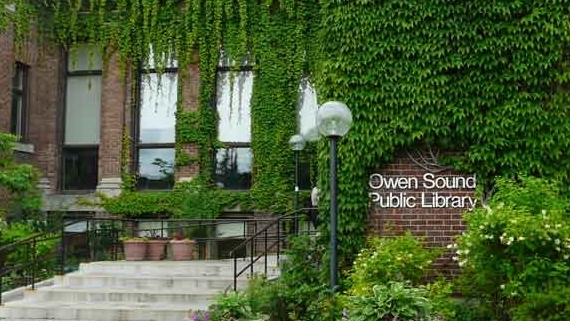 Operating out of Port Elgin, Ontario, we sell, install and service all types of lifts and elevators across Southwestern Ontario.